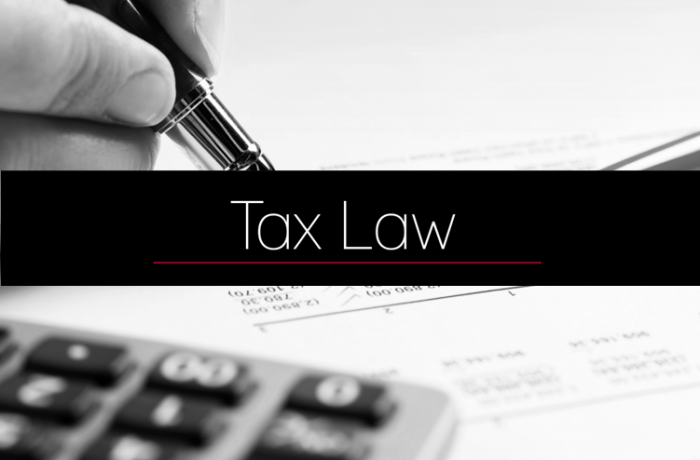 Tax Law is an important part of the work of Krapov and Partners. Our specialists and associates are well prepared to handle all legal issues involving Tax law in various branches and at varied magnitude. Our experience and dedication has earned the trust of many high profile clients.